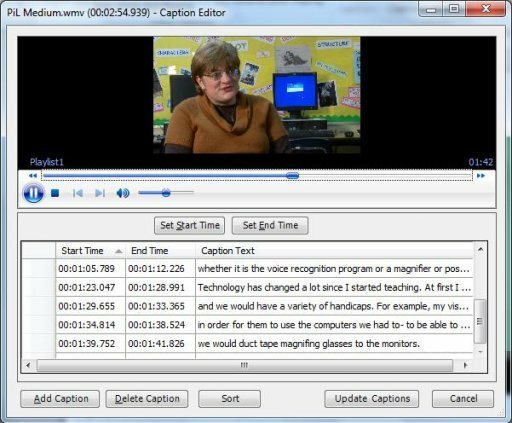 STAMP is a free Powerpoint plugin to add Subtitles to video and audio files in Powerpoint. Download STAMP free. Deck.ly is a new feature of TweetDeck that lets you write longer tweets with TweetDeck. Try Deck.ly free. 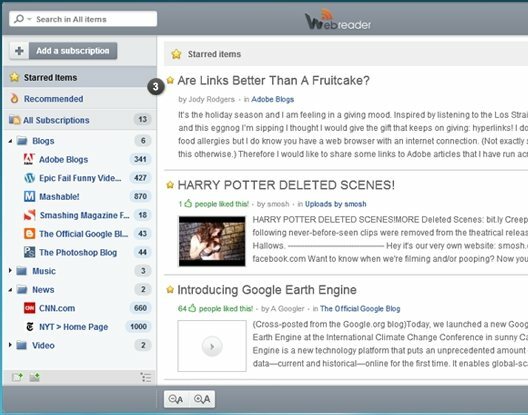 WebReader is a free desktop client for Google Reader that lets you read all the RSS feeds on desktop. Download WebReader free. BitFinder is a free duplicate file finder that can find duplicate photos, duplicate music files, and other duplicate files. 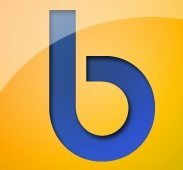 Download BitFinder free. Fusion is a free software to merge images together. It can combine multiple images into one. Download Fusion free. Ridnacs is a free disk space analyzer that lets you analyze hard drive for largest files and folders. Download Ridnacs free. 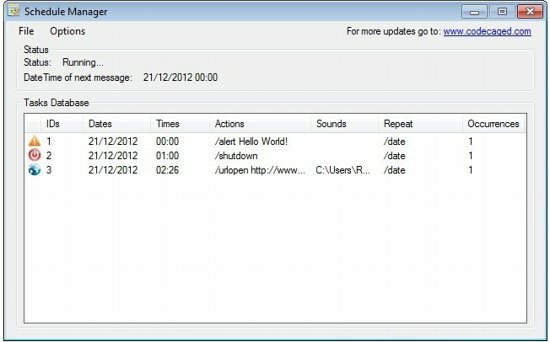 Schedule Manager is a free task scheduling software that lets you schedule shutdown, startup, and other computer tasks. 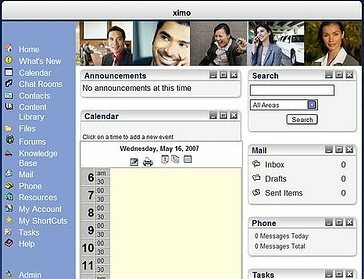 Download Schedule Manager free. Drive Locker is a free software to hide any hard drive partition in Windows. Download Drive Locker free. 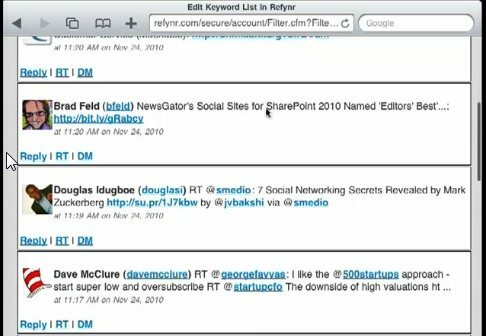 Refynr lets you filter Twitter and Facebook feeds for selected keywords. Try Refynr free. FlixTime is an online application to create free video online. 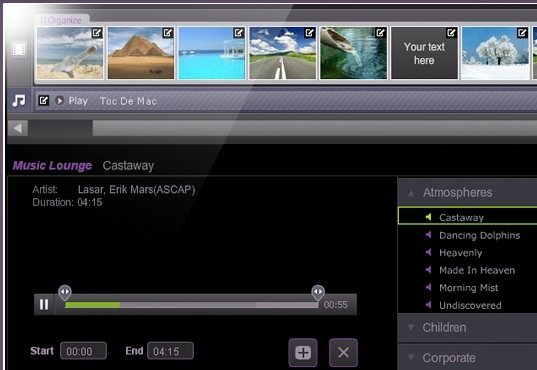 You can upload video, images, and music to create video free. 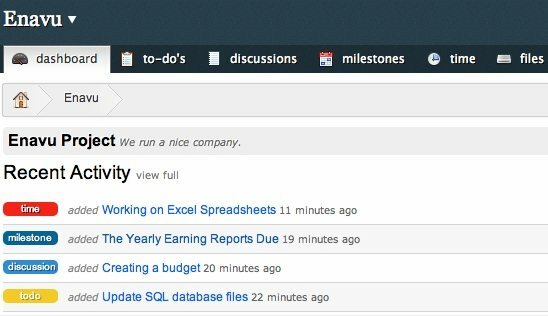 OfficeZilla is a free online team collaboration software to share calendars, setup knowledge base, setup forum, share files, and more. Scrumy is a free online virtual task status dashboard that lets you see status of the tasks online. FreedCamp is a free online project management software to manage projects online. Sign up for FreedCamp free. IMAPSize is a free email backup software that can download emails to your PC. Download IMAPSize free.